HomeGigsMUSE – DRONES WORLD TOUR – SSE Arena, BELFAST & DUBLIN – ON-SALE FRIDAY ! MUSE – DRONES WORLD TOUR – SSE Arena, BELFAST & DUBLIN – ON-SALE FRIDAY ! 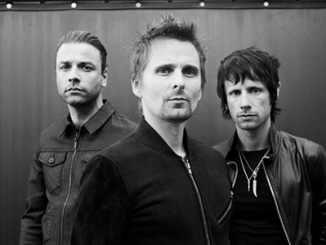 Muse announced their live return with a date at The SSE Arena, Belfast on April 6th 2016. This show is part of the first list of cities/countries of what will be an extensive world tour in support of their hugely acclaimed global No 1 album Drones. ‘The Drones World Tour’ will see the band perform for the first time “in the round” from the middle of the arena. The band are renowned for pushing boundaries in terms of their stage production and the Drones World Tour will be no exception. This stage design and configuration will give fans a true 360 degree audio/visual sensory experience. Muse’s tours have been described by the international press as “epic”, “amazing” “ambitious” and this show will be no exception. The band has just completed a spectacular European Festival run this summer which saw some of the best reviews of their career. 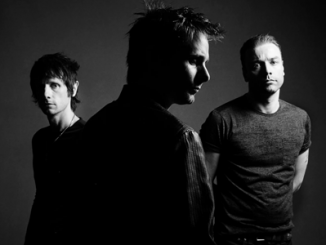 MUSE -THE VIDEO COLLECTION on MUZU.TV. Fan club presales will begin on September 16 and general on sale is September 18th. 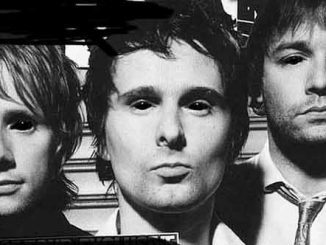 Since their debut in 1994, Muse have released seven studio albums , selling upwards of 17 million albums worldwide. Drones, the group’s seventh album, topped the UK charts for two weeks in June, whilst simultaneously topping the charts in the USA, a first for the band. In total the album reached No 1 in a staggering 23 countries including France, Japan, Australia, Netherlands and Switzerland.